There was a surprisingly long list of unexpected bright spots on the 2017 White Sox. Avisail Garcia, Leury Garcia, and Yolmer Sanchez were among the most discussed position players who far surpassed expectations coming in. Tommy Kahnle was good enough to be the centerpiece of a trade that brought back a Top 100 prospect. And Matt Davidson finally realized the power potential that makes him a kinda sorta appealing DH option going forward. All of those examples are fine and cool and good, and I wouldn’t argue with any of them being atop your “most surprising list” if you’re into doing that kind of thing. But perhaps the most surprising part of the 2017 season was a 29-year-old career minor leaguer catcher showing he can hold his own at the major league level. Kevan Smith didn’t blow the roof off the place by any means. But the offensive threshold for catchers isn’t high, and a .283/.309/.388 line is perfectly acceptable for a backup catcher type. The metrics didn’t love his defense, as his -6.6 FRAA ranked 29th out of 35 catchers who saw at least as much playing time as Smith (Omar Narvaez, for the record, checked in at 30th), but he got nothing but positive reviews from pitchers on how he called the game from behind the plate. Smith is still a long shot to be a contributor to a contending team, of course. He’ll be 30 in June, and for however good I made him sound in the previous few sentences, all of that added up to what was essentially a replacement level catcher. But for a rebuilding team plagued by the Curse of Non-Tendering Tyler Flowers, the White Sox couldn’t have asked for much better given the expectations coming in. The reason, of course, that Smith got as much playing time as he did is because the veteran backstop the White Sox brought in on a cheap, minor league deal played all of 13 games. Geovany Soto’s bat has been, for the better part of his career, a plus as far as catchers go. The White Sox let him go after an unimpressive but not terrible 2015 season, and he came back this year to presumably split time behind the plate with Narvaez. But after battling knee injuries during his year in Los Angeles, he underwent arthroscopic elbow surgery after suffering an injury in April and was never seen again. Soto is the type of inexpensive veteran who makes sense as roster filler for a rebuilding team, particularly one bereft of impact catchers at or near the major league level. 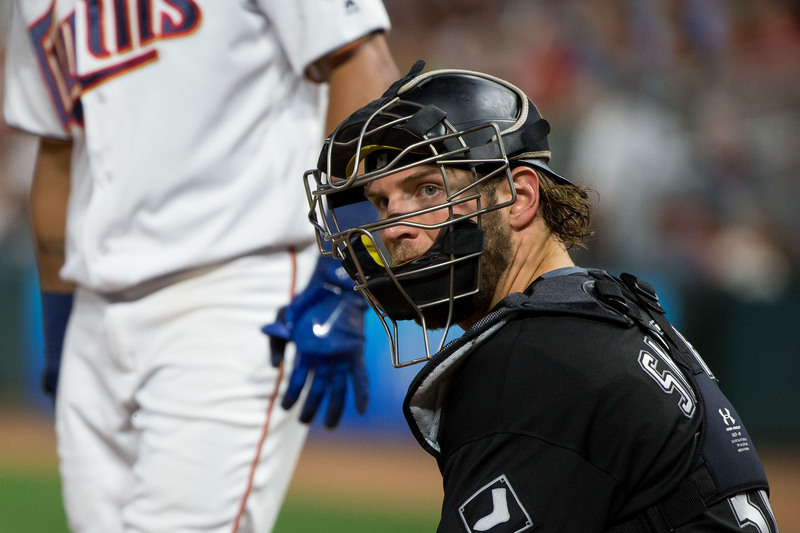 Whether he’s able to continue to be something close to that is up in the air, but by the start of next season he’ll be a 35-year-old catcher with a long list of injuries in his past, so his swan song may have already been sung. My full time job revolves around designing sports sections for daily newspapers (yes, those still exist), and a lot of the papers I design are in cities with minor league baseball teams. 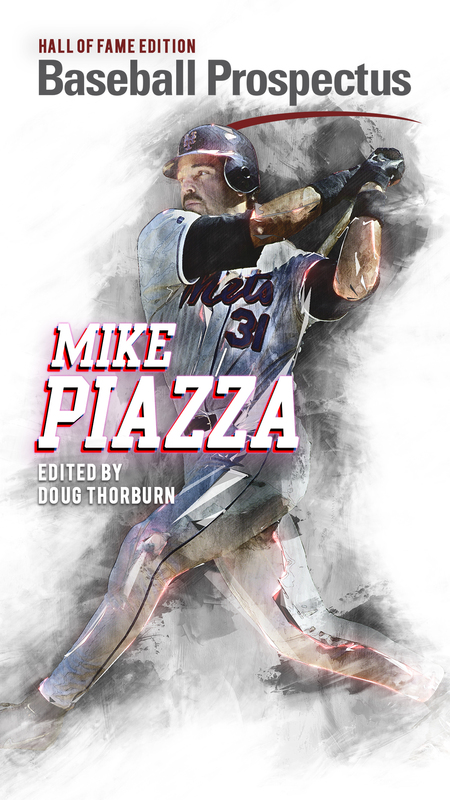 One of my favorite things to do while designing these papers is look through that day’s minor league box score for some random major league retread still hanging around at Triple-A. Chris Volstad was the epitome of that for the White Sox the last few years. You’d look at the Charlotte Knights roster and go “WTF is Volstad doing here? !” It became particularly funny in 2017 when Volstad was joined in the rotation by guys actually worth being excited about. Imagine going to a Knights game, where you’d have the chance to see Lucas Giolito or Reynaldo Lopez, or at least guys like Carson Fulmer or Tyler Danish. But nope. You bought a ticket on a day when Volstad was pitching. I live 10 minutes from the home stadium of the Round Rock Express, the Texas Rangers’ Triple-A affiliate, and I did that once on a day Kyle Lohse was pitching. Minor league baseball is fun regardless of who is playing, and at Triple-A you’re not exactly at a game chock full of prospects (I went to an Express game this year that featured the likes of Will Middlebrooks, Pete Kozma, and Jared Hoying), but it’s a lot less fun when you’re watching an aging hurler holding onto his career by a thread. In fact, it’s kind of sad. Dammit, now I’m sad. Anyway, that’s the end of my story. Volstad threw 19 2/3 innings for the 2017 White Sox. It’s hard to get a PECOTA projection when you’ve yet to pitch a pro inning, and even more difficult when you’ve barely pitched a competitive inning at all. But Inoa is deserving of far more than just a comment at the tail end of the chapter. The talk of scouting circles all spring, the Domican wunderkind signed for $4.25 million, more than doubling the previous high-water mark for a Latin American pitcher. 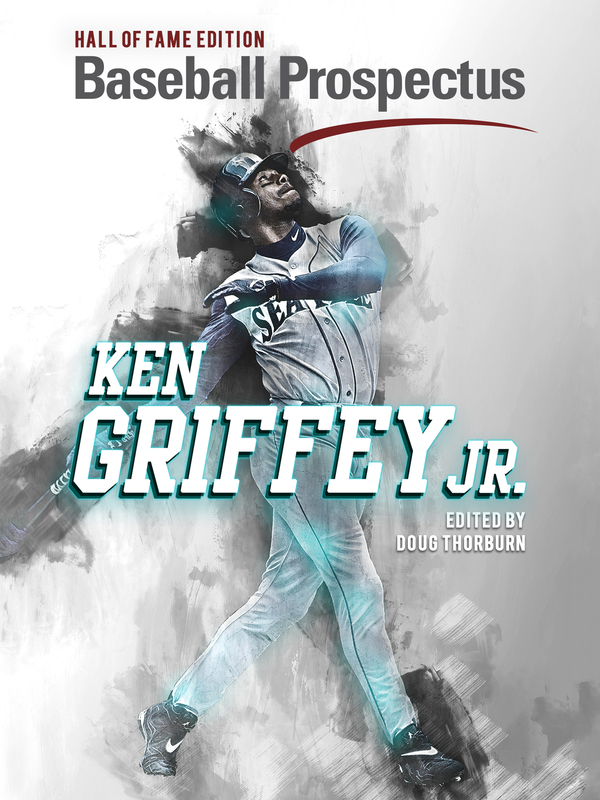 Many who saw him called him the best 16-year-old arm they’ve ever seen; he already touches 94 mph, has a very good breaking ball, and with a long, loose six-foot-seven frame, his potential is almost immeasurable. Obviously he’s very young, and there are countless things that could go wrong between where Inoa is now and potential stardom, but his talent is borderline historic, and deserves mention. All of the countless things that could have gone wrong for Ynoa went wrong, and eight years later he’s coming off a season where he walked 22 batters in 29 innings, got hurt, was DFA’d, and subsequently spent the remainder of the season in the minors. When the White Sox acquired Ynoa in the infamous Jeff Samardzija trade, there was at least a “Hmmm” factor, given his once lofty prospect status. He’s now 26, remains injury prone, and has yet to demonstrate the ability to throw the ball over the plate on a consistent basis. The optimism, it is waning. Hey guys love the player reports. Now that the season is over, can you share what players you think could be the White Sox’ “core 4″? It can be difficult to say where the core ends. If I had to decide now, for example, I think Tim Anderson will be a solid regular at shortstop for a number of years. Not sure if that makes him part of the core or not. By contrast, I think the obvious candidates for the next stars of the team are Moncada, Kopech, and Jimenez. Guys like Giolito, Lopez, Rodon, and Luis Robert have a chance to be there, as do lesser prospects like Zack Collins, Jake Burger, Blake Rutherford, etc. I think part of what makes the White Sox’ current situation fun is that there are suddenly so many candidates to be meaningful future contributors.